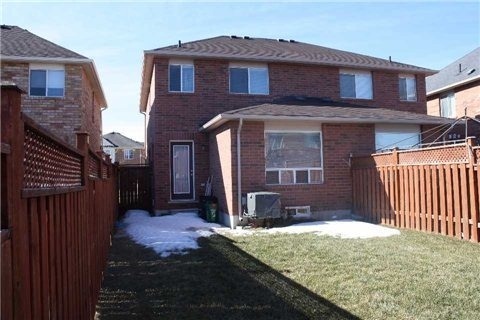 Semi-Detached Mattamy Build Home Located With Park In Vales Of Castlemore South . 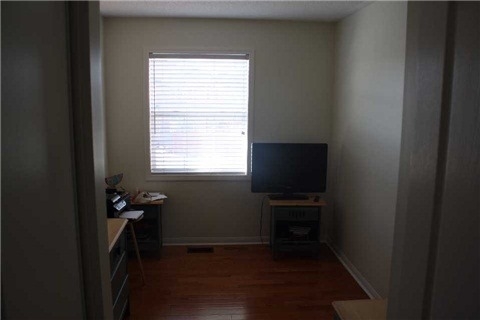 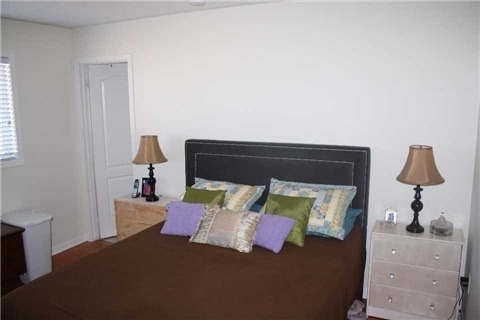 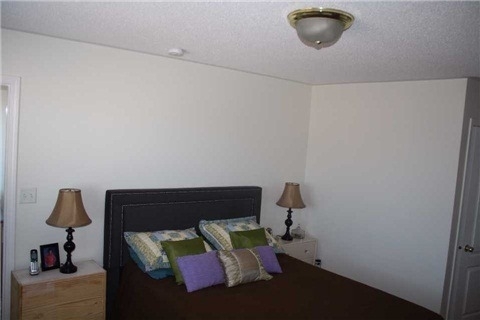 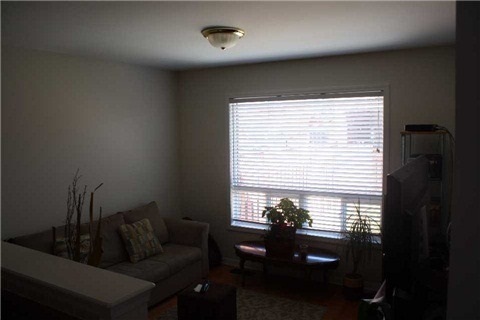 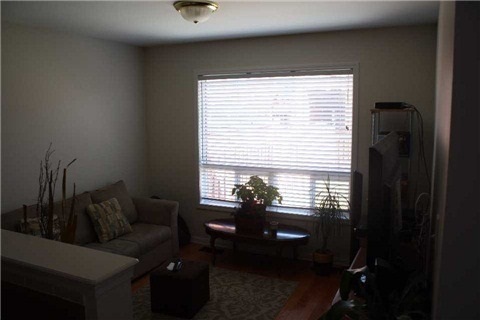 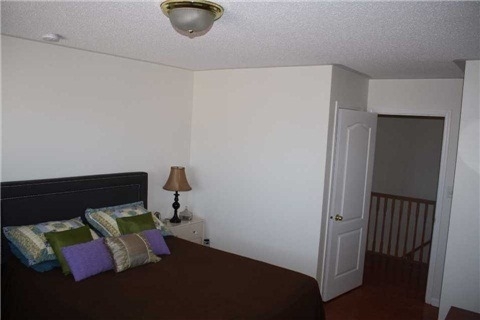 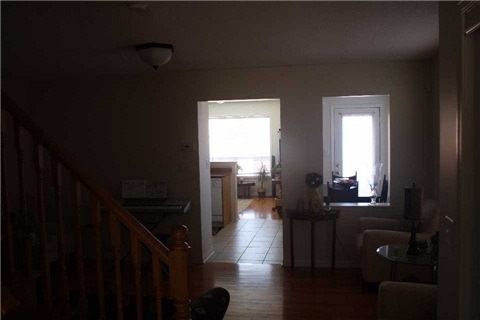 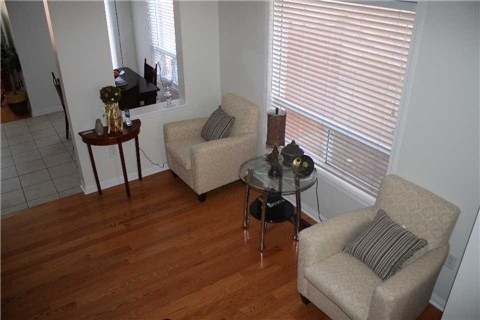 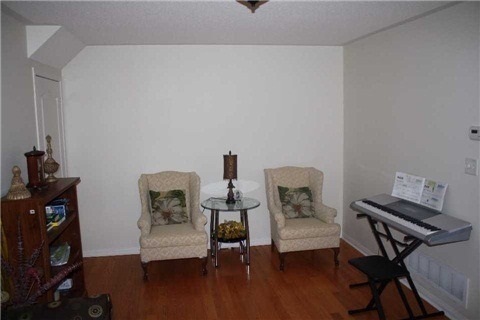 Features Three Generous Size Bedrooms!Hardwood Floors Throughout In The House. 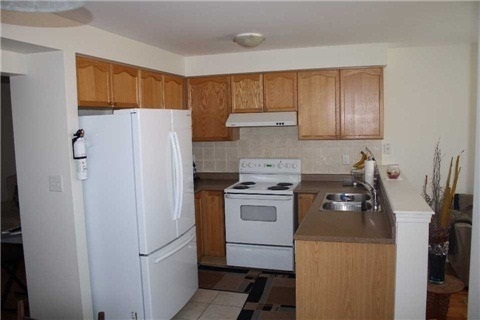 Beautiful Backsplash In The Kitchen, Rare Solid Oak Staircase, Extended Driveway. 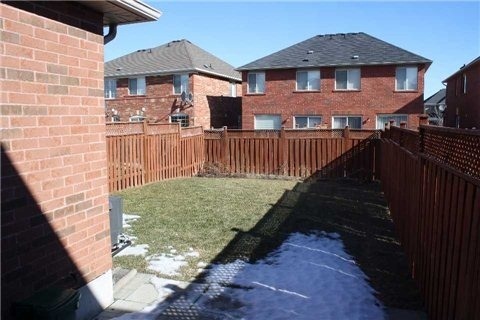 Beautiful Good Size Backyard, Tons Of Upgrades! 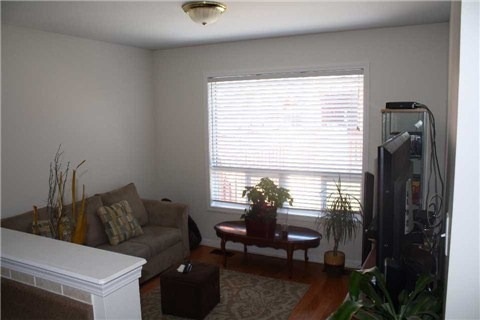 Very Clean And Well Kept Home! 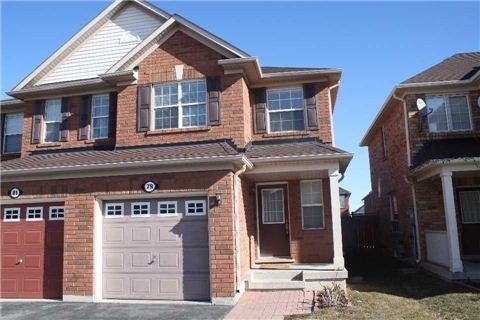 Most Desirable Location In Brampton!